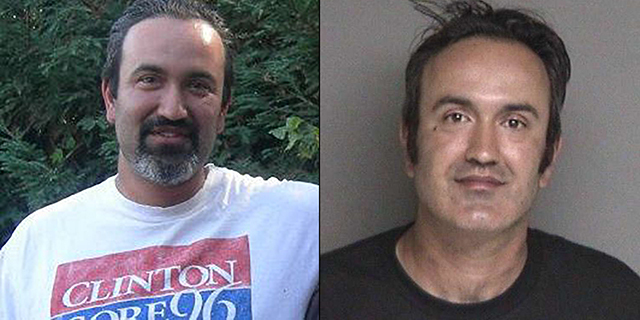 "California man" Farzad Fazeli's attempted switchblade attack on Republican House candidate Rudy Peters merited zero coverage on network news, according to a report from NewsBusters. Peters said the man was screaming, "F**k Trump! F**k Trump!" during the attack. Imagine for a moment if a white male Trump supporter tried to stab a Muslim man running for congress on 9/11 while screaming, "F**k Obama!" or "F**k Osama!" There would be wall to wall coverage and everyone in the country would know the attacker and the victim's name. Instead, as the news ran counter-narrative, it was completely ignored!